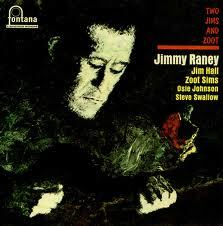 For as much as I absolutley love Jimmy Raney’s playing, I equally love his composing, something I feel he is not known for. 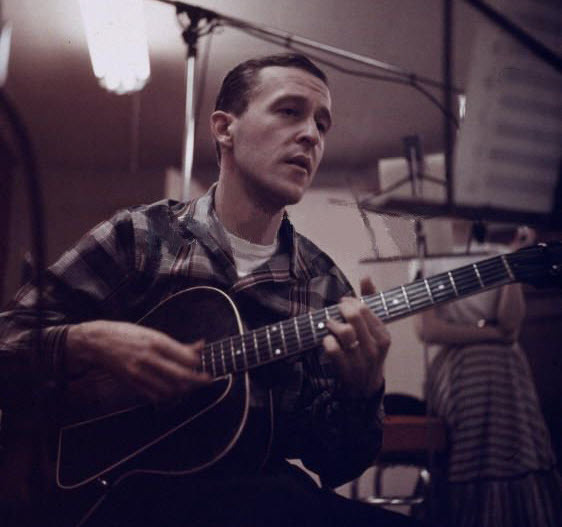 Sometime ago I went on a streak of trying to learn as many of his tunes as I could find. There are only a handful that he wrote but these are two of my favorites. Here is an oldie but goodie from the archives. 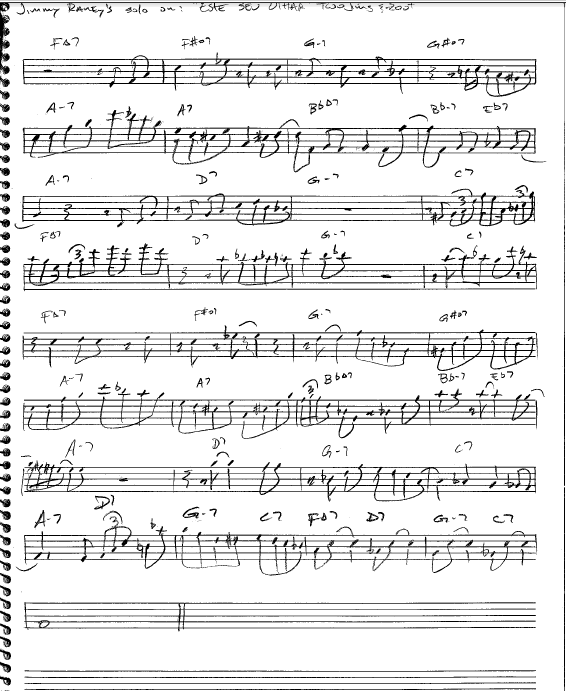 A great one chorus solo from master improviser Jimmy Raney. “Este Seu Olhar” is a rarely played Antonio Carlos Jobim tune from the record “Two Jims and Zoot”.